This is my summer Dream, this is what every new rider thinks about; purchasing their very first new bike and praying that they don’t wreck it. We must first understand it will be our first, it will not be our last, some bumps and bruises may come with the territory if we ride long enough. Let’s just hope that our Lord is sitting high and is looking down on each of us riders this year to make it through a safe riding year. So many people ride and so many do not make it to see another year to ride. All motorist cars and bikes should be cautious of each other on the road, let’s share it. 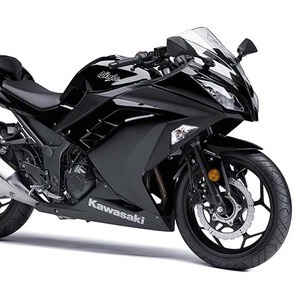 Meanwhile I will be saving up a few more pennies, dimes, nickels, quarters, and dollars for my baby Kawasaki Nija 300 2014 in full effect everyone. Have a Great , Safe, and Fun Summer Bloggers & Friends!!!!! !